A BRITISH biker has been killed after a head-on smash in northern Spain. 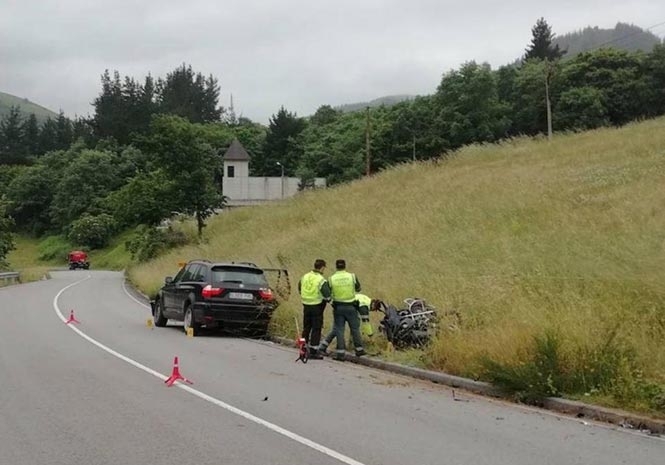 The victim was reportedly on holiday with a friend when he was involved in the accident in Tineo, Asturias. Named locally by the initials A.J.F., he is believed to have been 40-years-old and died instantly in the crash on the TI-6 road. He was travelling behind his companion, who was also riding a motorcycle, when he crossed into the oncoming lane. 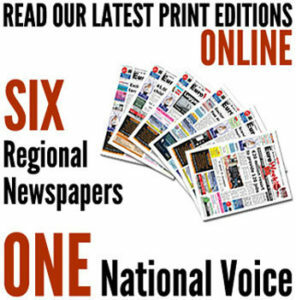 A family car with two adults and three children was travelling in the opposite direction and ploughed into the bike, sending the rider several metres into the air. They had arrived to Santander by ferry a week earlier and had travelled through the Picos de Europa mountains before starting their return journey to the Cantabrian capital.